What is a Casino theme? 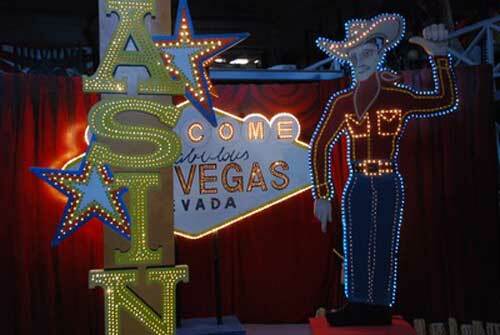 Borsalino or Las Vegas what will your theme be? A game table will atract a lot more attention to your stand on a fair or product presentation. It will also enable you to reward the attendees. 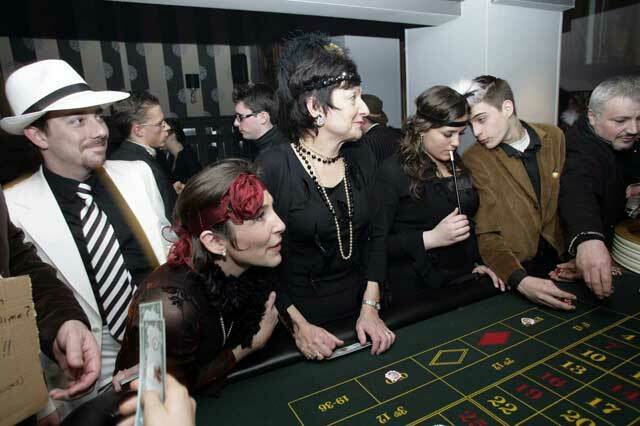 By asking the invited players to dress up in the roaring twenty’s or thirty’s style we change the atmosphere to one like in the famous Cotton club of Chicago. Even more possibilities with extra actors or decorations. 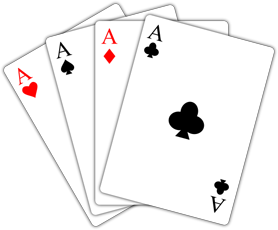 Since ‘Casino Royale’ everybody knows James Bond likes Texas Hold’em poker, but he has been spotted in many casinos over the world in his movies. Playing French roulette in Monte Carlo and baccarat in the Caribean islands. W deal with the chips and cards of the ‘Casino Royale’ movie. We provided animation for the launch of the from the North of France all the way up to Amsterdam. Here also we can provide James Bond or Goldfinger lookalikes. Asia, crowded game halls with huge amounts of chips. Quick games manipulated agile dealers. We provide the Asian games and the able dealers. No problem for Us, some casino tables, maybe a few décor pieces, would you like show girls to explain the games? You are now teleported in the city that never sleeps. Are you organizing a party? 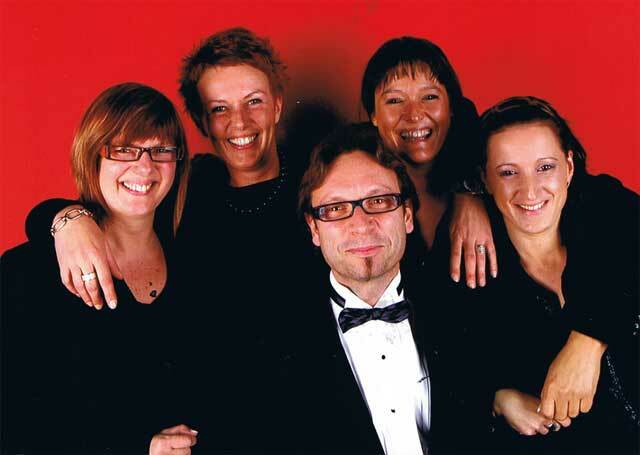 Are you looking for an original concept for your company party, staff party, birthday, wedding and so on ... ? 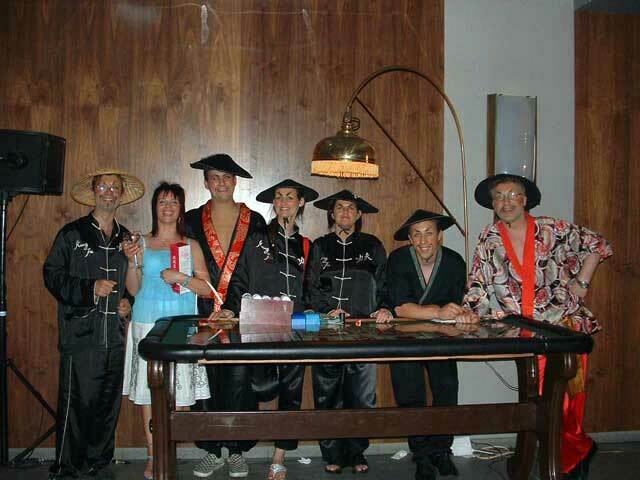 Surprise your guests and make your event a memorable and exciting casino evening or afternoon. Ask for a themed casino for your party. 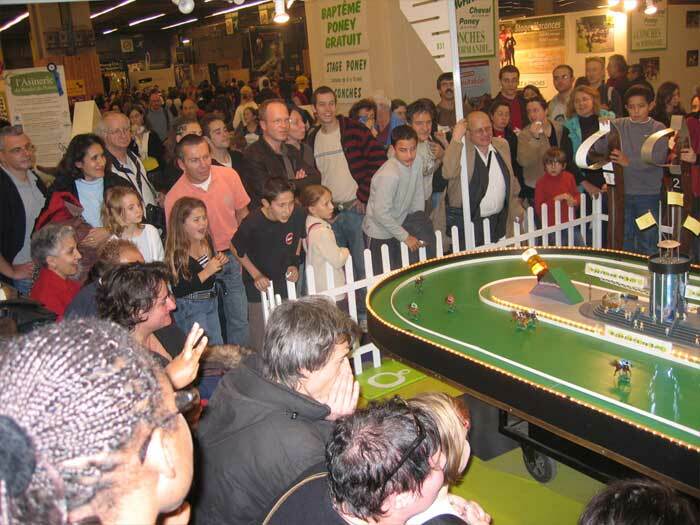 A casino table on a fair or product presentation can ad to the number of visitors on your stand. It also provides the possibility to reward the interested visitors.